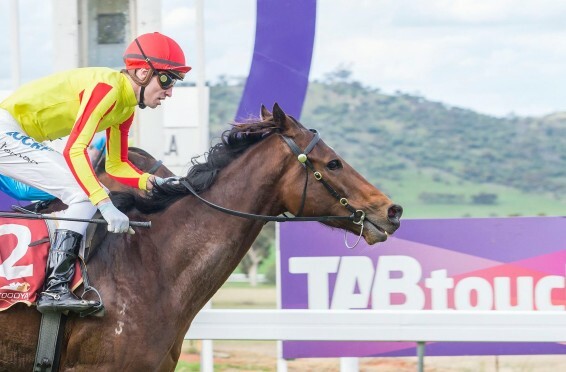 2018 Toodyay races are back in full force! The 2018 TABtouch Toodyay Picnic Race Day will be held on Sunday 23 September and as always the day is expected to deliver a fun filled extravaganza. 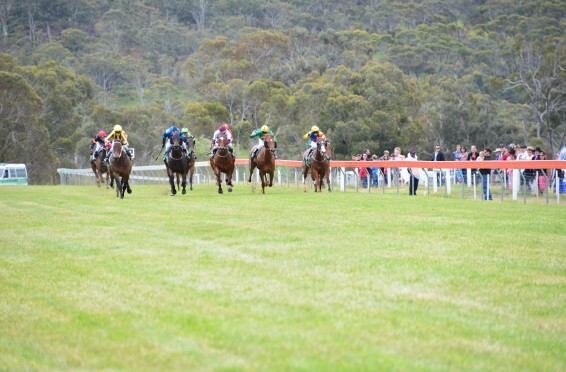 2018 Toodyay Picnic Race Day Announced! The 2018 Toodyay Picnic Race Day will be held on Sunday 23 September and as always the day is expected to deliver a fun filled extravaganza. The 2017 TABtouch Toodyay Picnic Race Day will be held on Saturday 23 September and as always the day is expected to deliver a fun filled extravaganza.